Discussion in 'Postwar' started by Owen, Sep 8, 2018. My youngest is in the ACF & his cap badge at the moment is the RAC badge, soon they will be getting the Royal Wessex Yeomanry badge. I have a problem with the wyvern rampant featured on the Yo-yos badge. 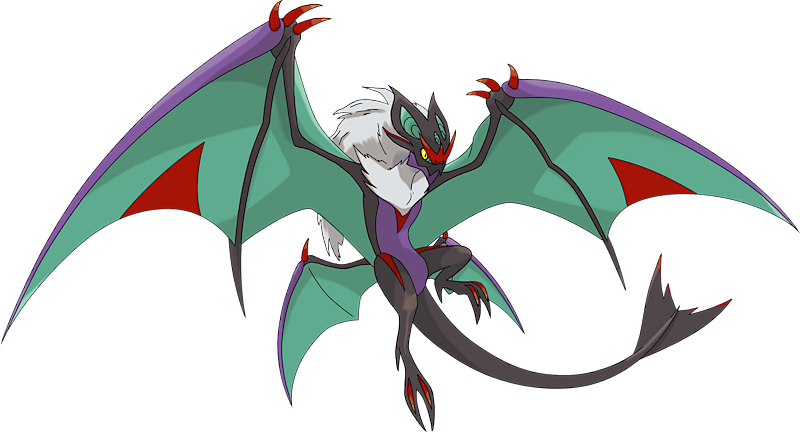 It has FOUR legs, wyverns are meant to have only TWO. I suppose it is because Yeomanry units had horses with four legs. The 43rd (Wessex) Division , the Postwar Wessex Brigade & my old Wessex Regiment (TA) were Infantry so were used to marching on 2 legs so those wyverns correctly have 2 legs. Guy Hudson, 4jonboy, Recce_Mitch and 2 others like this. When I was in the UK in June, the Keep museum in Dorchester was selling Wessex Div insignia on felt squares, so I bought two as souvenirs. (Hope that's not out of place!) One of them is now on a hat. That is plainly a Dragon rampant. I suggest you call the police, or the Garter King of Arms... Or something. Guy Hudson, 4jonboy, Seroster and 3 others like this. Seroster, Tricky Dicky and stolpi like this. The new Royal Wessex Yeomanry badge is similar to the old West Somerset Yeomanry cap badge. argh, just read this regarding a Queen's Own Dorset & West Somerset Yeomanry badge. and.... 'a wessex wyvern' on this West Somerset Yeomanry one. I understand that their CO of the time designed the badge and they are very defensive if you question its choice over a Wyvern. If you do your research no one can agree on if the Wyvern or the Dragon was the original animal representing Wessex. Just a pity they turned their back on the animal which has represented wessex in the army since the 1930's.